Hotel Music Service Plans starting at $20.00 a month. StoreStreams provides the best hotel music service that delivers custom music programming over the Internet directly to your hotel, casino or resort. StoreStreams combines the power of music and messaging to create that special ambiance that connects your hotel business to your customers. 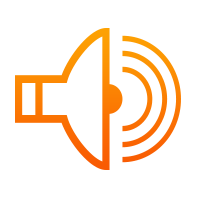 StoreStreams offers affordable background music for hotel services that are personalized for your business. These services can include everything from custom muhttp://storestreams.comsic channels, informative messaging, and advertisements for your business. 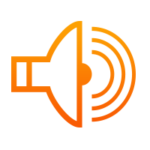 With StoreStreams delivering background music for your hotel, retail outlet, bars or restaurant locations is now simple and easy to do. The StoreStreams background music service offers hotel operators a complete, scalable music service that is 100% percent legal and legit. It doesn’t matter if you have one location or thousands, StoreStreams has you covered at an affordable price you will love. 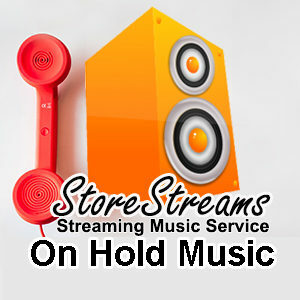 StoreStreams also offers equipment and software solutions that range from just the music subscription plan that is available from the StoreStreams website to a complete selection of Amps, Speakers, and music system for your business. StoreStreams now offers nation wide installation services throughout the United States and Canada. The StoreStreams streaming music service for business is now available for U.S and Canadian Hotels, Resorts and Casinos. 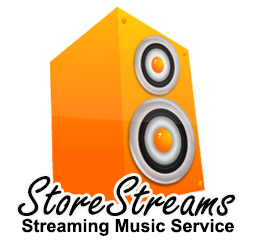 StoreStreams pays music royalties to ASCAP, BMI, SESAC, Global Music Rights, Sound Exchange, SOCAN & RESOUND. 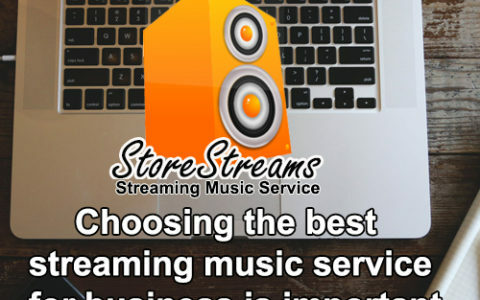 The StoreStreams web service application allows for playback of all StoreStreams music services on any PC, mobile or tablet device that is media capable with an internet connection. This is ideal for customers who have Speaker and amp solutions in place and want to recycle an old PC or tablet laying around. StoreStreams provides more than just grocery store music. 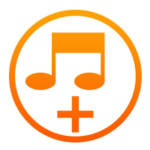 StoreStreams is the streaming music services for commercial use to all kinds of different business. Need something special for your business check out some of our other sites below. Need Hotel Music For Your Properties. 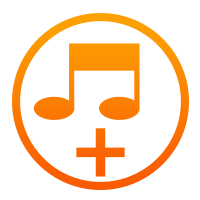 StoreStreams is the turnkey background music service for your hotel or resort property. The Store Streams music service is a streaming media solution that integrates seamlessly within your hotel or resort environment. With StoreStreams your business has access to the best in today’s hit music and a wide ranging music catalog to create the perfect vibe for your hotel or resort!